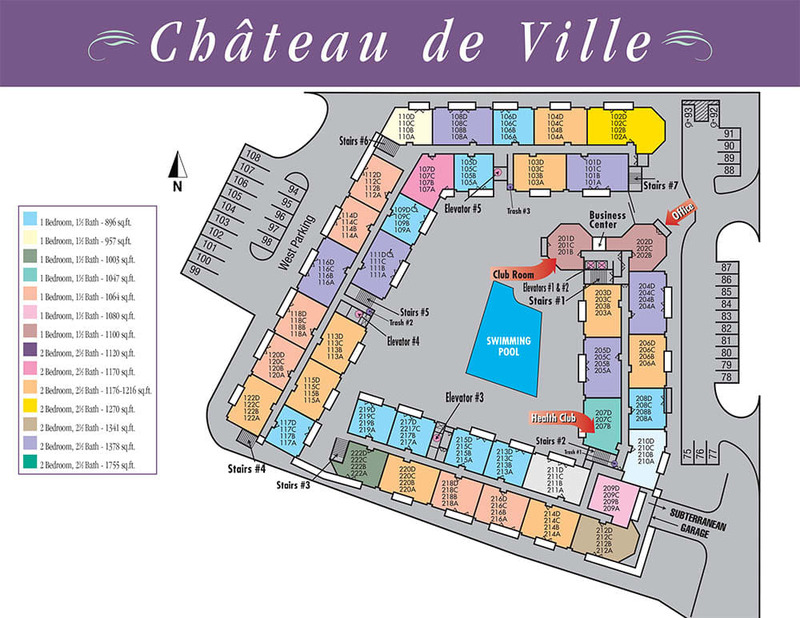 At Chateau de Ville, our one and two bedroom homes are as spacious as they are glamorous. Every home comes with built-in features that make each space unique – think hardwood flooring, a cozy fireplace, and your own patio or balcony to enjoy. Our one bedroom homes start at a roomy 896 square feet and go as large as 1,170 square feet. Our two bedroom homes range between 1,120 to 1,755 square feet of living space. 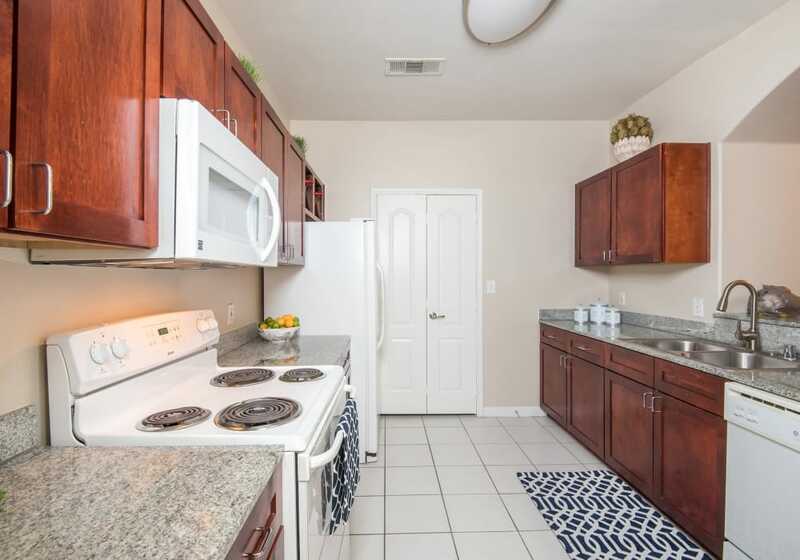 With multiple floor plans and unique layouts to choose from, you are sure to find the perfect home in our community. It’s easy to create your own space in one of Chateau de Ville's stylish apartment homes. Call us today to schedule your private tour.